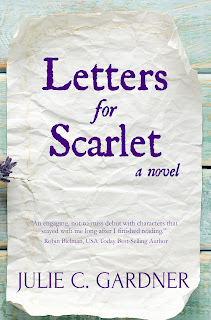 It's cover reveal time! For an in-depth look at this beautiful cover and an excerpt from LETTERS FOR SCARLET by Julie C. Gardner, stroll on over to Traveling With T.
LETTERS FOR SCARLET is set for release April 4. If you're in the UK and want a weekend in Paris, you don't have to take the Eurostar today... 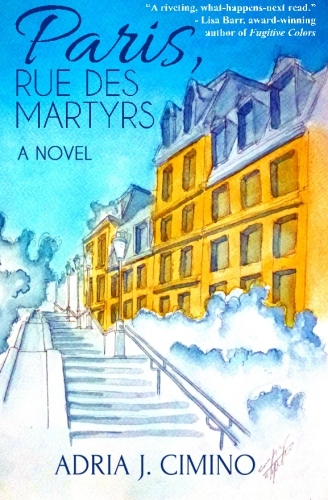 Instead, pick up a copy of Paris, Rue des Martyrs by Adria J. Cimino, on sale through Sunday on Amazon UK for £0.99. Four strangers in Paris. Each one is on a quest: to uncover a family secret, to grasp a new chance at love, to repair mistakes of the past. Four stories entwine, four quests become one, as their paths cross amid the beauty, squalor, animation and desolation of a street in Paris, the rue des Martyrs. Romance, memories, voodoo... and of course the sultry bayous of Louisiana. 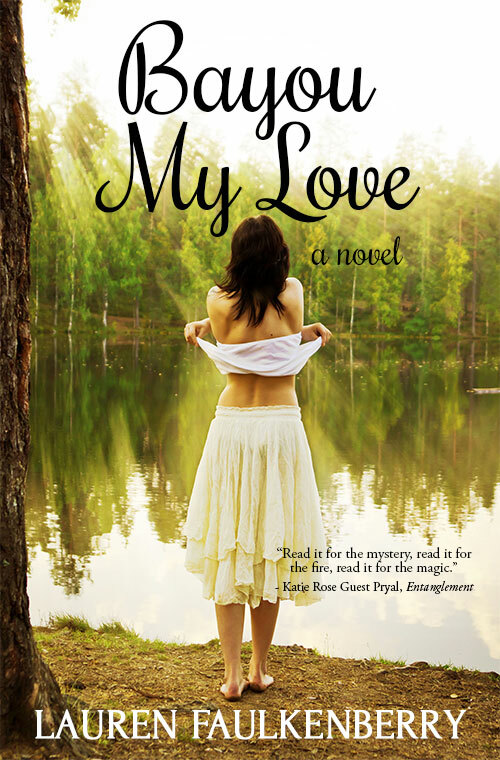 And there you have it: The cover of BAYOU MY LOVE by Lauren Faulkenberry. For the official cover reveal and an excerpt from the novel, head over to Traveling With T! BAYOU MY LOVE is set for release March 7! FROSTED COWBOY by Charlene Ross is now available! 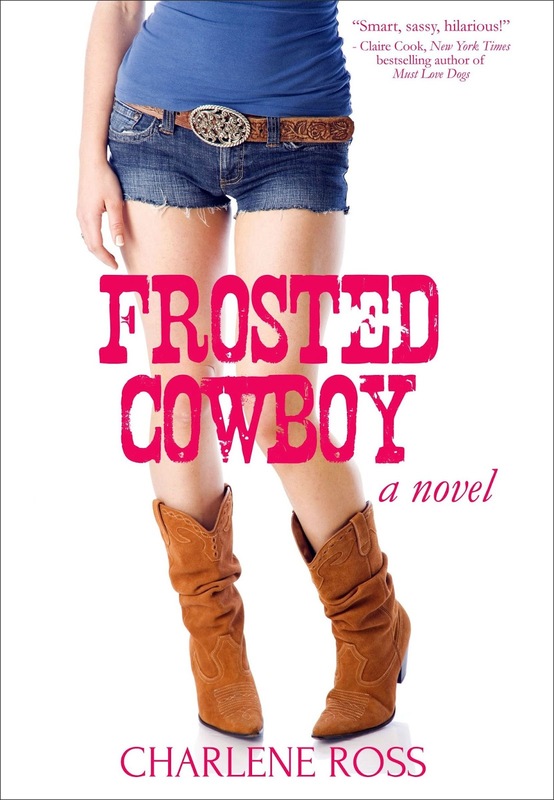 You'll find the book in paperback or ebook format on Amazon. 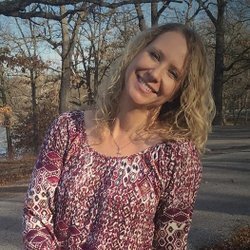 Find the book on Amazon!